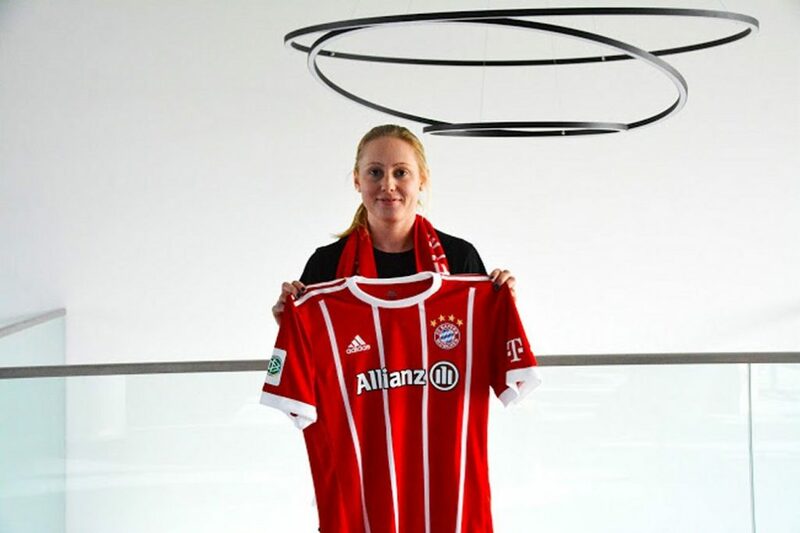 Leah Galton will become the first Englishwoman to play for FC Bayern Munich, whom she joins on 1st January 2018 on an 18-month contract. FCB are currently in 2nd place in the Bundesliga and were knocked out of the Champions League by Chelsea on away goals in October. 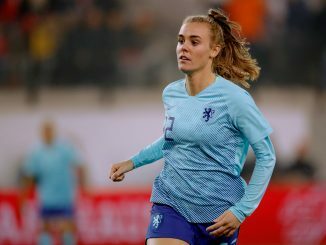 Harrogate-born Galton (23) leaves Sky Blue FC in the NWSL after two seasons (where she was one of two English players playing in the 2017 NWSL season; Rachel Daly being the other) and previously played for 4 years with Hofstra University in the NCAA, having started her career with Leeds Ladies. Galton had been called up to the England senior squad in September 2016, although didn’t attend due to injury but she has previously represented England up to U-23 level. Rachel Daly was also born in Harrogate, I believe.